 Bunz is a community founded on a vision: to create a world with more neighbours and less strangers, where it’s easy to get what you need. In the beginning we came together with a rebellious spirit to trade things out of necessity. We learned that people were inherently kind and that by leaning on each other we could make city living easier. Whether it’s a houseplant, vintage sweater, haircut or chair, there’s a good chance you’ll find it on Bunz as our community continues to grow!